Welcome to Bethesda Park. Your new home awaits. 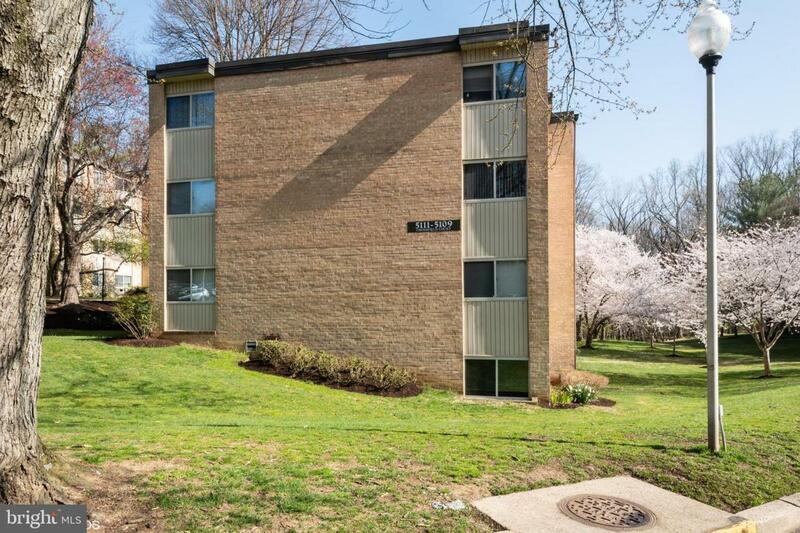 Renovated, top floor unit with spacious, open design. Features entry foyer, 2 bedrooms, plush new carpet, fresh paint, professionally desi kitchen with elegant cabinetry, granite counters, and stainless appliances plus beautiful renovated bath with granite vanity and sleek, modern shower tiles. Excellent location in the WJ school district with close proximity to shops and Metro plus a dedicated Braxfield Court bus stop. All inclusive condo fee covers all utilities and HVAC maintenance. Community amenities include outdoor pool, tot lot, walking area, barbecue grills, and onsite management office. Won't last long! Make this house your home. Schedule your tour today!